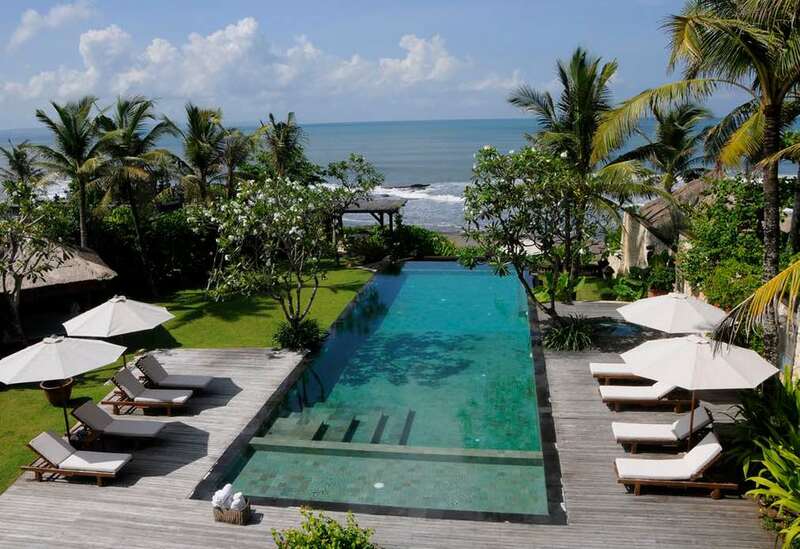 In case you’re planning for a vacation this summer, then Bali would be the right choice. Bali is one of the best places to visit, where you can spend quality time with your family. There are various beaches, restaurants, sports and other activities where you can enjoy with your friends and family members. Among others, Echo beach is the most popular. It has great scenery with temples, ocean views, flowering trees, temples and rice filed terraces. Surfers’ paradise on Echo Beach is famous all over the world for its beauty. This guide will brief you the most exciting things that you can find on Echo beach in Bali. Echo beach has attached Bali Equestrian Centre to it. It is merely 1 km away from the beach in Pererenan. Their horses are well-trained. This centre provides village and beach tours. You can enjoy this horse riding even with your kids. The centre manages its operations very well such that you don’t need to worry about your kids. For kids below 7 years, they separately offer pony rides. This means, you can enjoy at Bali Equestrian Centre with your friends and family members of all age group. It is one of the most popular Hindu temples in Bali. This temple is situated merely 15 minutes away from the Echo beach. Tanah lot temple is one of the seven sea temples of Bali. It is a great place to cherish the beauty of sunset. In case, you’re a photography lover, then take a camera along to capture some wonderful pictures of sunset. It is at walking distance from the Echo beach and takes about 15 minutes to reach the place. This course has been designed by Greg Norman. It offers great ocean views and you can even witness famous sea temples from this course. In case, you love scenery and evening sunset views, this is a must visit place near Echo beach in Bali. However, make sure that the resort which you pick in Bali is near to the Echo beach. This way, you’ll be able to spend quality time at the beach and its nearby attractions without travelling much. Apart from these specific places, Echo beach is a hub of popular temples, which are a common point of attraction for the most of the tourists. There are several small temples within Echo beach, however, there is one large temple, which is situated at centre of the beach. This temple is situated behind warungs and is just 1 km away from the Echo beach. In case, you walk towards the south of beach, you can find a string of local restaurants, which offer mouth-watering eatables. To conclude, Echo beach is a great place to explore. You can visit there to spend some quality moments with your beloved ones. However, make sure that before visiting the beach, you gain some knowledge about nearby attractions to save time.